An ordnance factory is a large-scale enterprise dedicated to the design and manufacture of guns and their associated equipment for the army and navy. A great arsenal is a government-owned factory, intended to manage the manufacturing and development of long guns and all the paraphernalia needed. 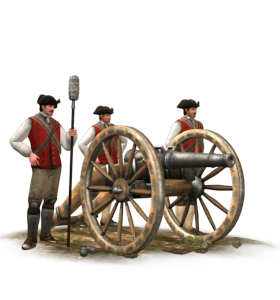 A practical education in the arts of gunnery and the uses of firepower can be a very useful thing for an officer of artillery. This council of state is charged with looking after all matters relating to the production and use of artillery.